Phil took over Ayres Tyre Service in 2006 and is now a State-wide tyre retailer and comprehensive tyre service provider. Phil and the staff at Ayres Tyre Service offer friendly service combined with expert tyre experience and industry knowledge in and around Western Australia. We are a local company and whatever your budget we offer the best tyre service available today. 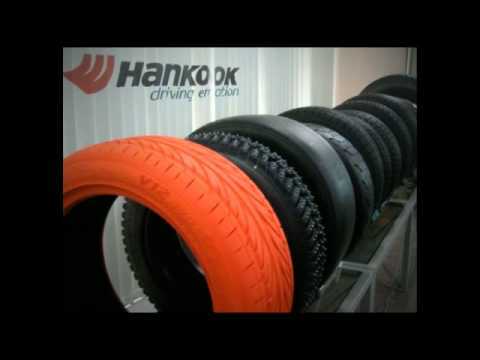 We are your first choice for tyres. Whether you're looking for car tyres, van or 4x4, truck, forklift or even bobcat tyres we can assist. We pride ourselves on offering straightforward reliable advice, competitive prices and fast professional service. We stock and supply a huge range of leading tyre brands including Hankook, Michelin, Pirelli, Goodyear, Dunlop, Kumho, and Yokohama to name just a few. Contact Phil for a list of options to suit your vehicle. We are your first choice for fast-fit services, offering a comprehensive range of fast-fit products and services. Including brake inspections, brake pad replacements, wheel alignment, batteries, shock absorbers, rotation and balances. Our qualified technicians will be able to offer you the best advice for you and your vehicle. Helping business locally, regionally and nationally across WA since 2006, Phil and the team have been writing and rewriting the book on every aspect of professional tyre management and are always providing invaluable support to fleets of all sizes. Quite simply, tyres need experts and we specialise in working with customers to save them money. Our expertise means we fit fewer tyres to your vehicles, whilst reducing your fuel bills through best practice tyre management. Not only will we improve your bottom line but we can also help reduce your carbon footprint. Our core skill in supplying tailored tyre management solutions has earned us a long list of clients ranging from some of the most respected private and public sector fleets in the country through to local business owners.